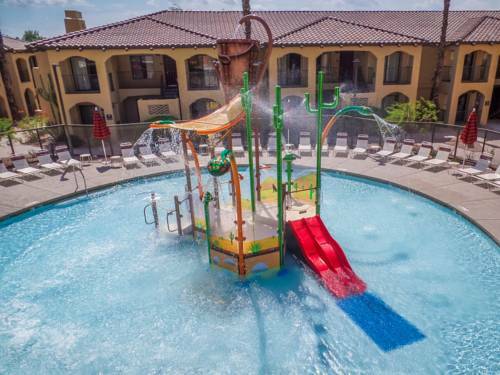 playground for the kids, and of course there are baby sitters here, so you can be worry free for a few hours. 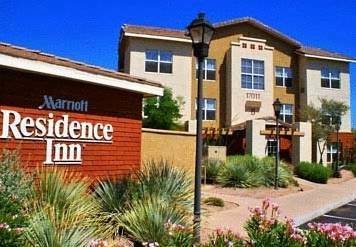 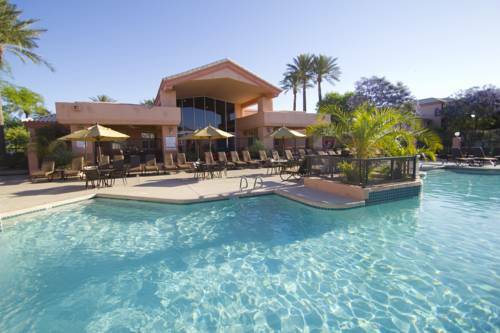 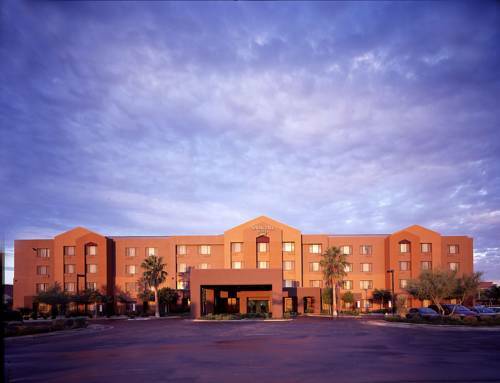 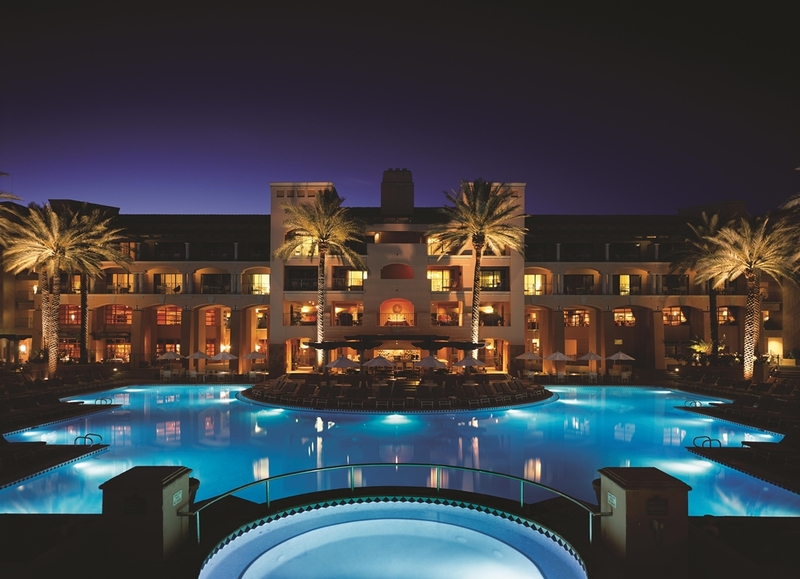 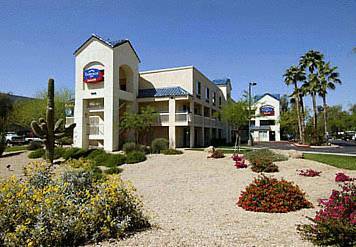 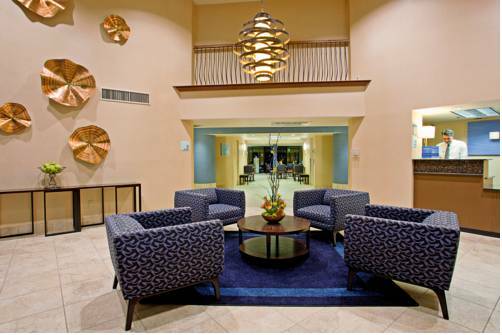 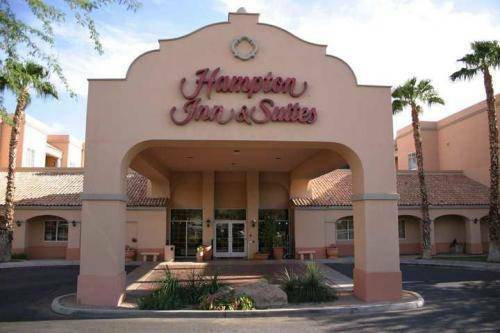 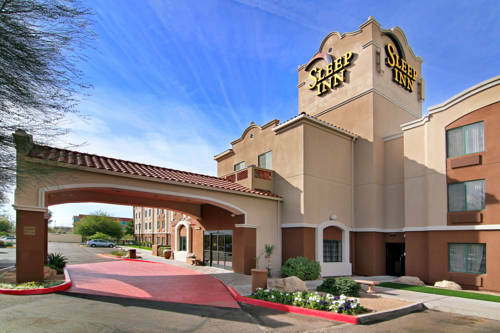 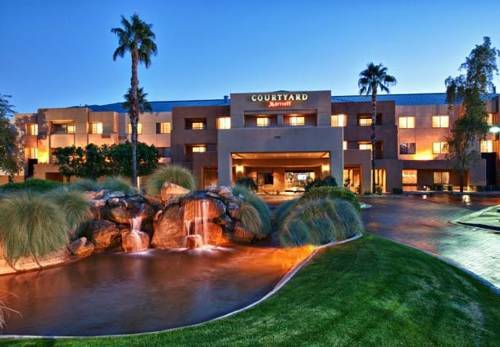 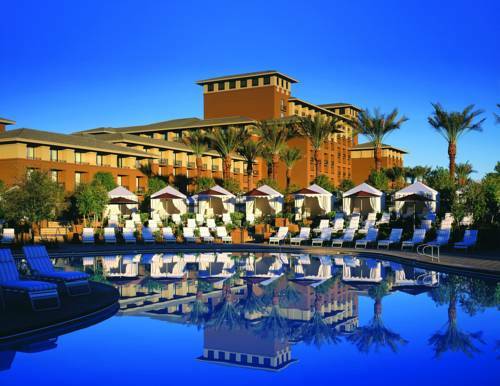 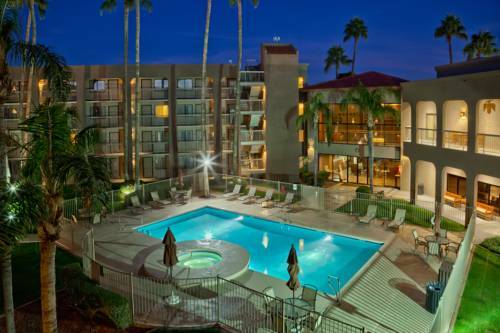 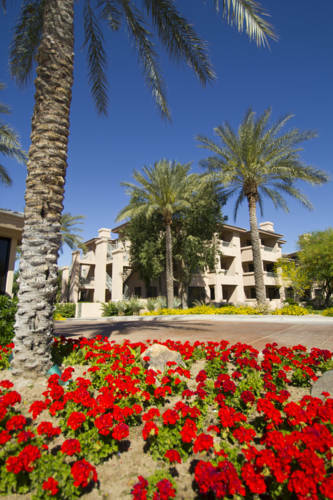 These are some other hotels near The Westin Kierland Resort & Spa, Scottsdale. 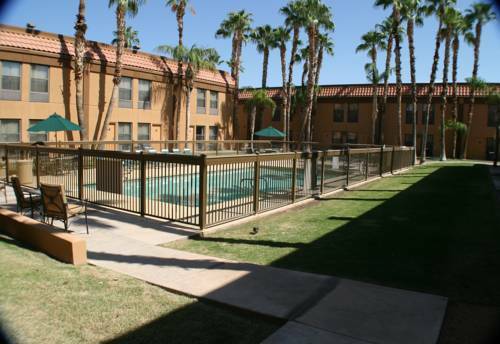 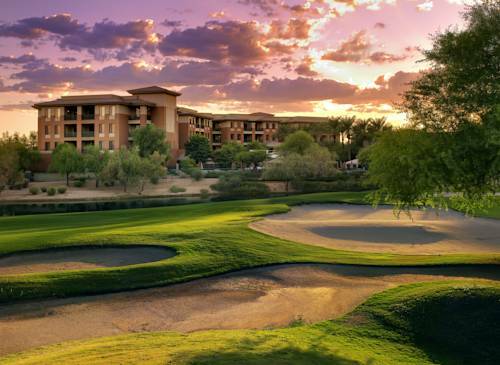 These outdoors activities are available near The Westin Kierland Resort And Spa.